Chaun Kristian is a songwriter and singer with an eclectic style and an “old soul, driven by the idea of inspiring young men and women to be different.” This melodic storyteller from Columbia, South Carolina writes lyrics that relate to everyday life and help his audience to find beauty and joy in the mundane. Using his music as a vehicle Kristian aims to challenge people to go against what society says they should feel, do and be; to follow their intuition wherever it leads. 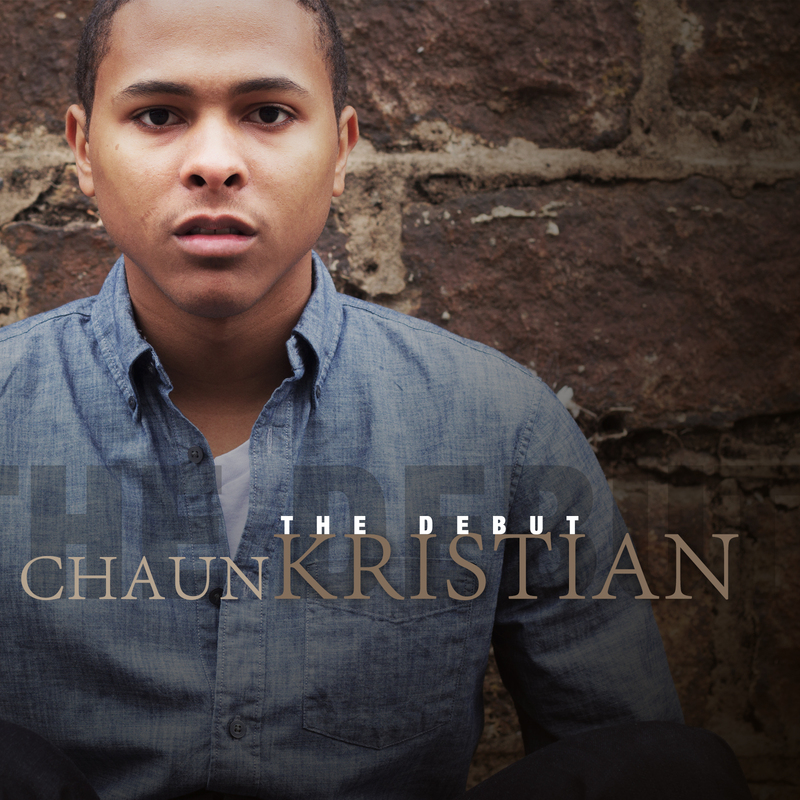 Upon the release of The Debut in January 2015, Chaun Kristian wants to focus on connecting with people through the music he’s created. He is looking forward to where his music, his passion and his life will lead. Posted on March 13, 2015, in News and Announcements and tagged British Bulldog Pub, Chaun Kristian, live broadcast, WXRY Unsigned. Bookmark the permalink. Leave a comment.